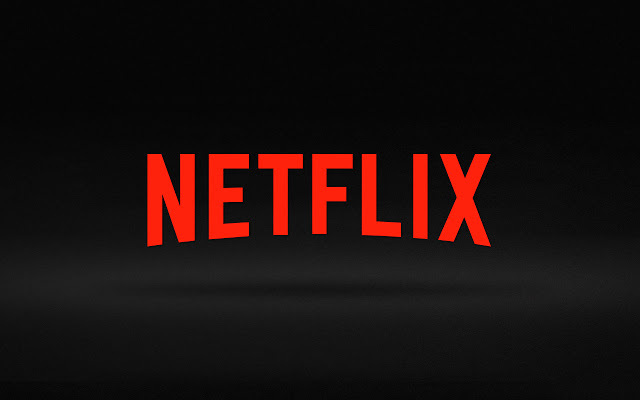 World’s leading internet television network Netflix on Thursday announced two new Indian original series and it includes an adaptation of Booker Prize winning author Aravid Adiga’s novel Selection Day. The series will retain the title of the novel, which tells the story of cricket and corruption. Another series is titled as Again which is a supernatural, female-led detective story written by Quantico-fame Marisha Mukherjee. “We are excited to be expanding our slate of originals in India. These projects have specifically local subjects, but will be great for our global audience, and are supported by world class talent,”The Mint quoted Erik Barmack, vice-president of international original series at Netflix. Selection Day is a Mumbai-set story and it will be produced in partnership with the UK based production company Seven Stories. Again is set in New Delhi and the shooting for both series will soon begin in the respective cities. “When I first read Selection Day I was completely overwhelmed by the scale and ambition of Aravind’s vision and moved to my core by its emotional power,” chief executive of Seven Stories Anand Tucker said, Mint reported. As yet, the American entertainment platform hasn’t closed in on a production partner for Again. Netflix announced its first original series from India in June, last year. The series based on the critically-acclaimed best-selling novel Sacred Games by Vikram Chandra the series with the same name was produced in partnership with Phantom Films, one of India’s leading production houses. It is available to Netflix members globally. Recently, Netflix competitor, Amazon Prime Video, also released some India based originals and the first in the series, titled as Inside Edge, also a tale of cricket and corruption, became the most watched program on the service in India soon after its release in July.